When the Michelin Guide was first published in 1900 its main purpose was to help French motorists find lodging on the road. Over the decades, this has transformed into a rating system to grade restaurants, and has become a go-to guide for chefs, foodies, and all culinary experts. The highest Michelin rating a restaurant can be awarded is three stars, which denotes “exceptional cuisine” that is “worth a special journey.” A two-star rating is reserved for “excellent cooking” that is “worth a detour”, while one star represents a “very good restaurant in its category”. Meticulousness, where chefs and staff are expertly trained and working together. Creativity, with the restaurant remaining ahead of culinary trends. Investment, where profits are further invested into a restaurant to improve décor, hire better staff, source higher-quality ingredients, etc. And even though chefs trained under a Michelin-starred professional stand a better chance of acquiring stars themselves, this is never guaranteed. As an international city and prime tourist destination, the Catalan capital is no stranger when it comes to first-rate cuisine. This is certainly evidenced by the range of Michelin-starred restaurants in Barcelona, each with its own unique style, setting and ambience. Chef Jordi Esteve perfectly combines quality with creativity at this family run restaurant, which was awarded its first Michelin star in 2012. Famed for its excellent service, top-quality Mediterranean and Catalan cuisine, and modern and welcoming setting, two of Nectari’s three dining rooms can also be used as private rooms for special occasions. Like nearly all Michelin-starred restaurants in Barcelona, reservations are essential. One of the oldest Michelin-starred restaurants in Barcelona, Gaig was founded over 130 years ago by the great grandmother of present owner and chef, Carles Gaig. 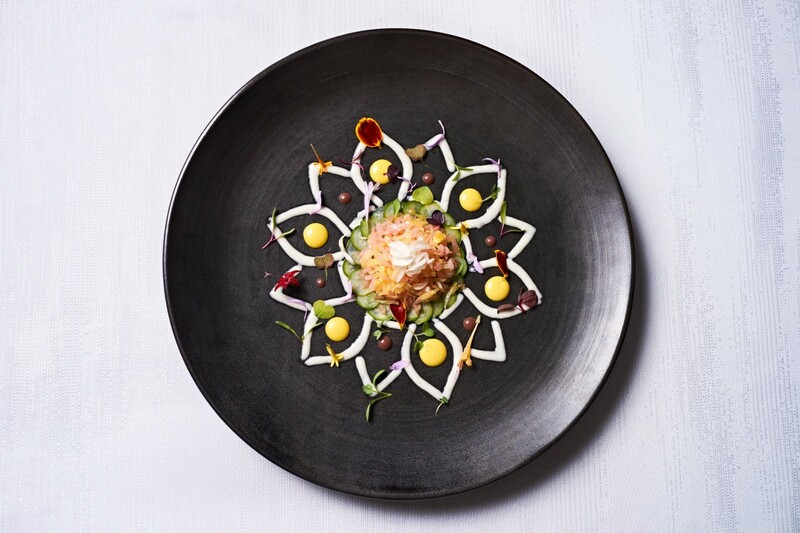 Since receiving its Michelin star back in 1993, this establishment has continued serving modern Catalan cuisine (including cannelloni with truffle cream) in a contemporary setting. In addition to private dining rooms, guests can also enjoy an open patio in the summer months. 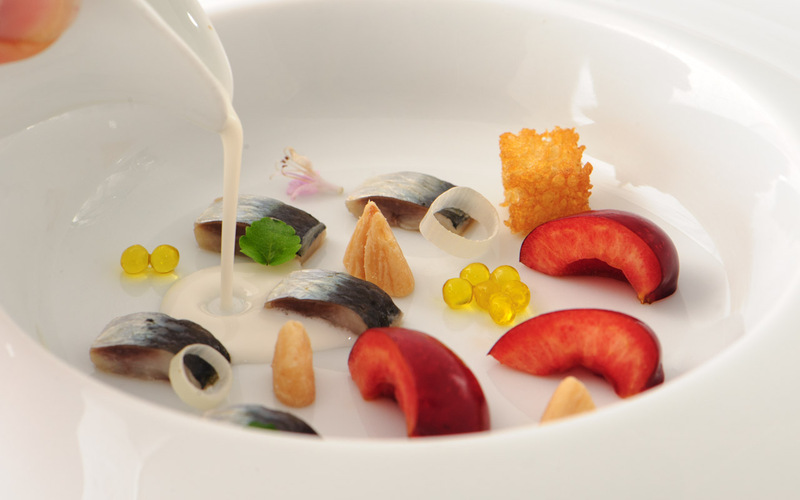 In addition to its Michelin star, Hisop’s chef Oriol Ivern has also been awarded Best Young Chef in 2007 by the Catalan Academy of Gastronomy, among other prizes. 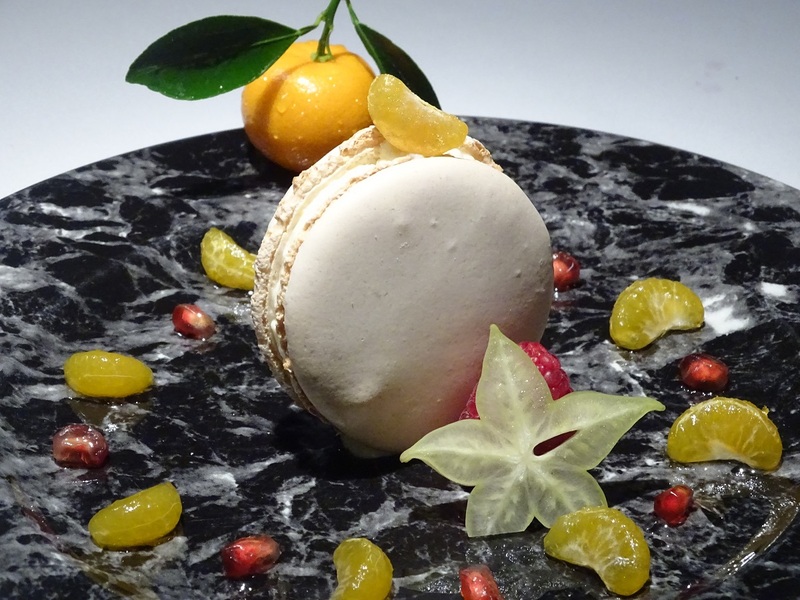 Situated in the Sarria area of the city, the restaurant is renowned for its imaginative Catalan dishes made with fresh market ingredients and presented in superb fashion. Diners can expect a quiet and minimalist atmosphere, as well as affordable prices. True to its name (which means “five senses”), Cinc Sentits stimulates all five senses with its contemporary cuisine based on Catalan roots. Chef Jordi Artal conjures up a range of unforgettable dishes, including the very popular surf ’n’ turf platter which keeps diners coming back for more. Located in the heart of Barcelona’s Eixample district, Cinc Sentits remains a popular choice thanks to its friendly service and gourmet food selection. Receiving its Michelin star in 2004, Hofmann restaurant is part of the famous Hofmann cooking school started in 1982 by its chef, Mey Hofmann. The kitchen combines professional chefs and cooking school trainees and beautifully blends a variety of cuisine styles and techniques. The results are Catalan / Mediterranean food with an innovative twist served in an intimate and comfortable avant-garde style setting. Along with excellent service, Hofmann is also known for its impressive wine collection. Together with his brother Ferran Adrià of elBulli restaurant, chef Albert Adrià opened the Tickets tapas bar in 2011. Although focusing primarily on dinner, the restaurant boasts four different sections: seafood, the grill, desserts and creative little surprises. Various versions of tapas ensure tastes from all over Spain, and dishes like the crunchy octopus with kimchi mayonnaise have already been established as part of Barcelona’s haute-cuisine heritage. Roca Moo is a deluxe collaboration between the luxurious 5-star Hotel Omm and 2015’s World’s Best Restaurant El Celler de Can Roca. With his kitchen in the main room, Chef Rafa Panatieri ensures entertainment by preparing dishes right before diners’ eyes. In addition to the main menu (which specialises in a modern version of Catalan cooking), one can also choose between two tasting menus with pairings, as well as a third tasting menu on weekdays during lunch. When it comes to Michelin-starred restaurants in Barcelona, Via Veneto immediately impresses not only with its Spanish haute cuisine, but also its timeless Belle Epoque-style décor. Thanks to Chef Carles Tejedor and a legendary wine list consisting of 1,800 labels, this certainly remains one of the city’s best restaurants. Interestingly, one of its most famous patrons was Salvador Dalí who always sat at the same table and engaged in surrealistic ‘performances’ for diners.